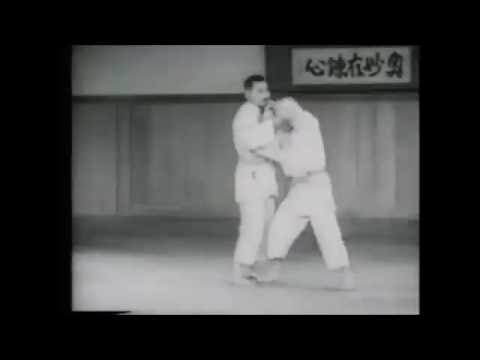 Info about "Hadaka jime video"
Hadaka jime (rear naked choke) is a chokehold in Judo, BJJ and many other martial arts applied from an opponent’s back. 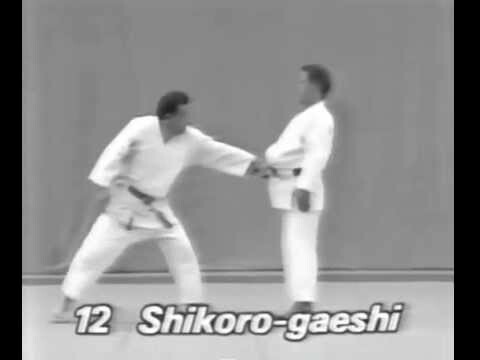 Depending on the context, the term may refer to one of two variations of the technique, either arm can be used to apply the choke in both cases. 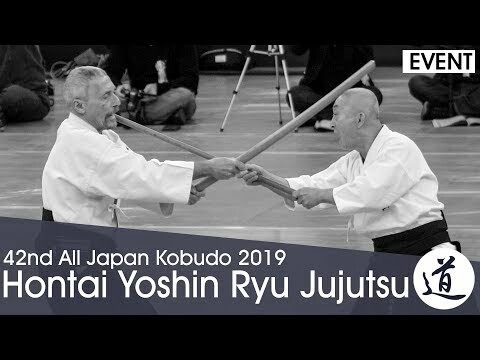 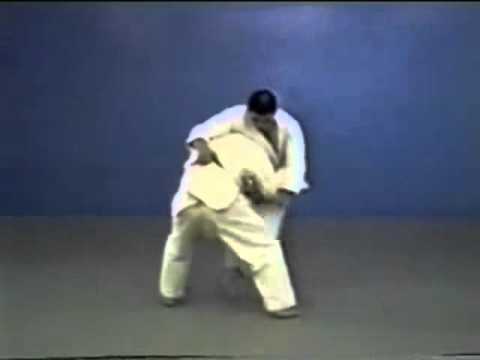 The term rear naked choke likely originated from the technique in Jujutsu and Judo known as the “Hadaka Jime”, or “Naked Strangle.” The word “naked” in this context suggests that, unlike other strangulation techniques found in Jujutsu/Judo, this hold does not require the use of a keikogi (“gi”) or training uniform.